Special malt scent. Rich & complex flavour, spicy and fruity with a fresh-bitter finale. 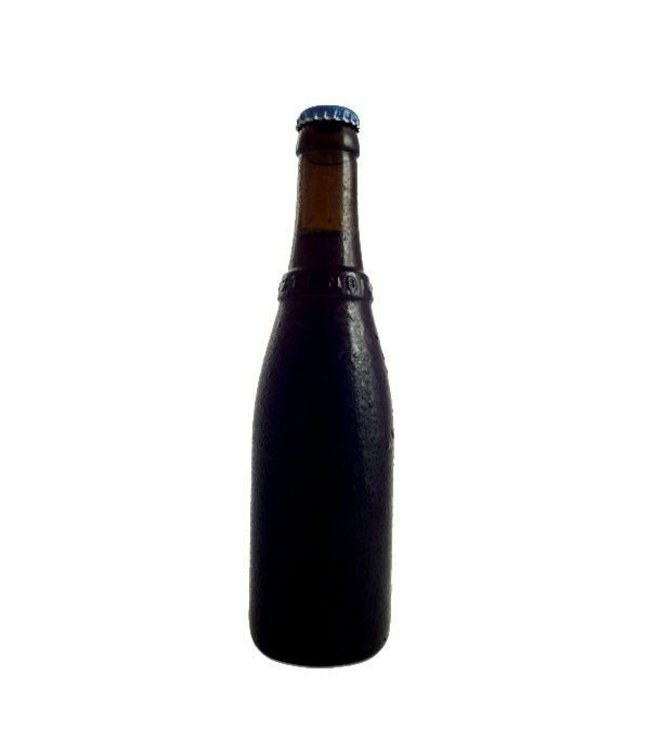 For more info on delivery contact us at webshop@beerofbelgiu..